Don’t want to invite bugs to your next barbie? Tell them to buzz off! Just cover your food with the Buzz Off Food Throw and they’ll get the message. This fine mesh net protects your food from insects and pests (and sneaky pets!) without squashing the banquet waiting beneath. 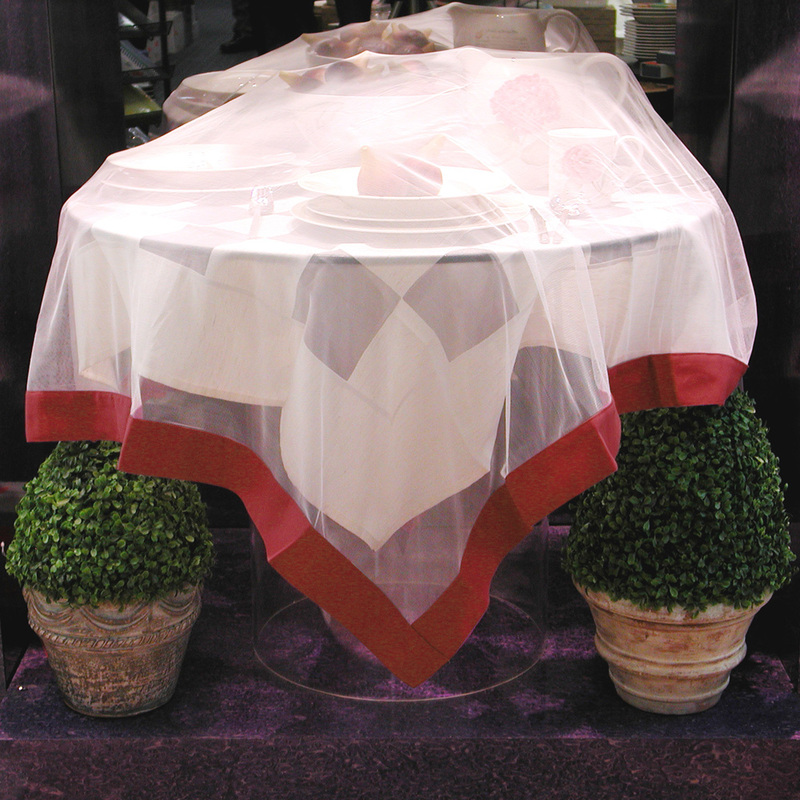 Plus, the breathable netting keeps your food nice and fresh. Made from fine, 100% polyester netting. Weighted polyester and cotton border.